According to The Boston Globe, there are nine hospitals and medical centers located between Cambridge and Boston, then there are an additional two dozen hospitals within the greater Boston area. The healthcare hub's draw for professionals, students, patients, and their families contributes to the competitive real estate market. 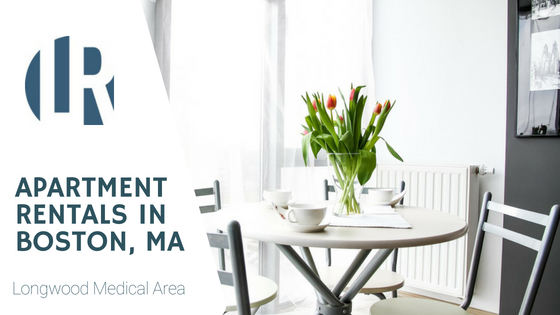 We've shared a variety of available apartment rentals in this blog post to showcase different locations, amenities, price-points and other features that are important to consider when choosing your Boston apartment rental. This perfect Back Bay one bedroom on coveted Marlborough Street comes fully furnished and is ready to be your home for the next year! Ideally situated on peaceful Marlborough Street this third floor apartment has a fully renovated kitchen with beautiful custom cabinetry. Spacious living room is centered around a fireplace and flanked by two windows. The bedroom is also generously sized and has an impressive walk-in closet. This brownstone condominium is professionally managed and meticulously maintained. If you've always wanted to know what Back Bay living was like, this is your opportunity to give it a try. 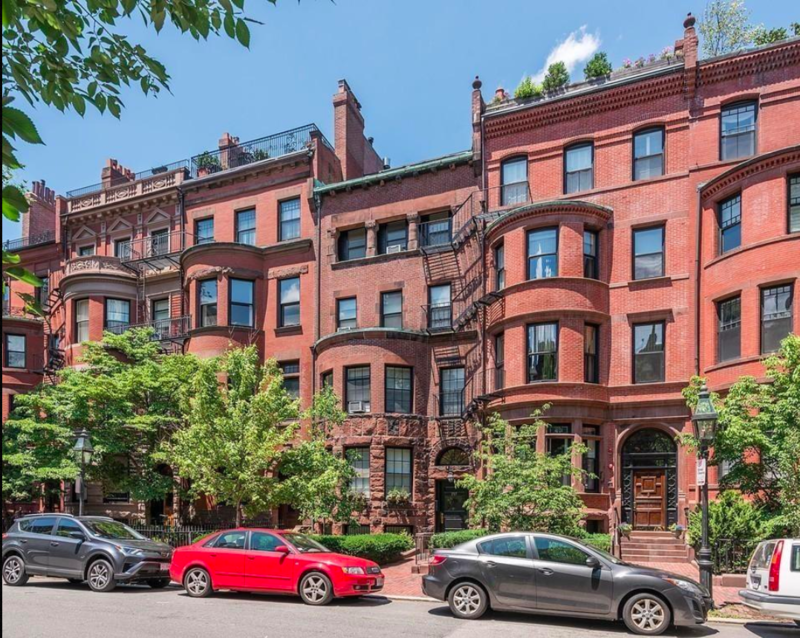 Steps from shopping on Newbury Street, walking along the Esplanade, a stone's throw from Fenway Park and the Boston Garden the location can't be beat! 2nd Floor Walk Up. High Ceilings, Custom Cabinetry, W/D in unit, Renovated Kitchen with Sub Zero appliances. 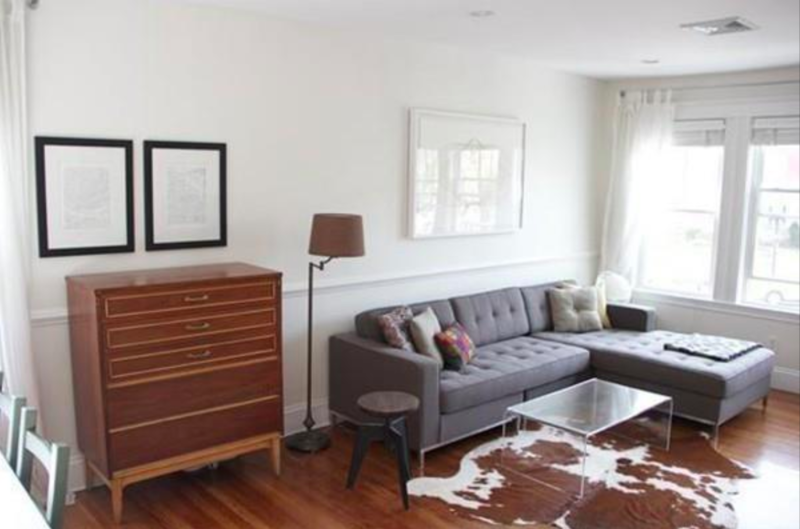 Great modern decor on one of the quietest and most scenic blocks in the Back Bay. Heat and Hot water included in rent. Stunning one bed condo in desirable Coolidge Corner neighborhood! This home features an eat-in kitchen with built-in breakfast nook (with storage), sunlit bedroom and upgraded bathroom. The unit boasts beautiful refinished hardwood floors, high ceilings, and extra storage with great decor upgrades such as a refurbished barn door. Enjoy your coffee on the common patio! Pet-friendly building, and also across the street from the T stop! Close to Coolidge Corner, Washington Square, public transportation, great restaurants, and all that Brookline has to offer! Parking can be rented at an additional charge. HEAT, HOT WATER, PARKING, AND SNOW REMOVAL ALL INCLUDED! 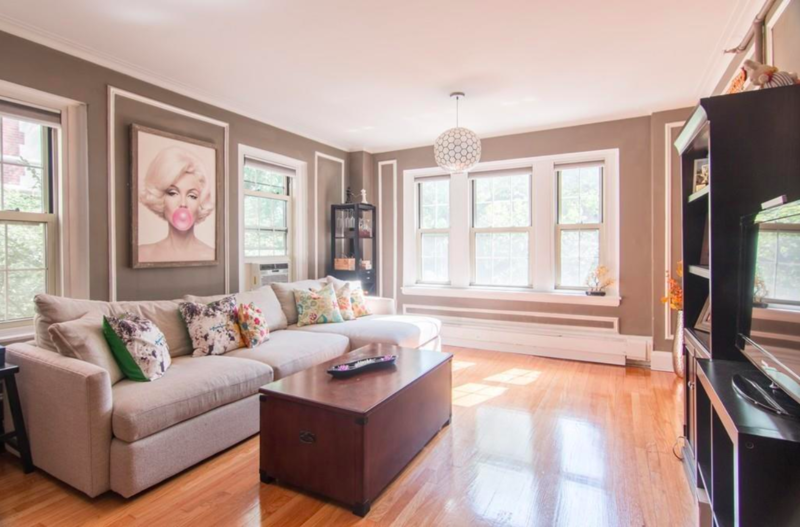 This 2 bedroom/1 bathroom apartment in a 2-family home is located on a tree lined side street a few blocks to the Green D-line train, Lincoln Elementary School, Brookline High School, along with shop and restaurants in Brookline Village. The apartment features an entryway with double closets, a living room with a decorative fireplace and a bonus sun room/study/office adjacent to the living room. There is a formal dining room with built-in cabinets next to the recently updated kitchen. The kitchen has stainless steel appliances including a dishwasher, quartz counter tops and a partial island that makes a great breakfast bar/eat-in area. There are two large bedrooms with hardwood floors, one room has a walk-in closet. The bathroom has been recently updated with new light fixtures and a granite vanity. Share laundry is in the basement. Great location to walk/jog reservoir and Longwood Medical Area. Spacious open concept one bedroom, featuring 845 square feet of living space at the newly converted full service Symphony Court. one of the largest 1 bedrooms in the building. Oversized windows and high ceilings create abundant natural light in this spacious open floor plan. High end kitchen design includes sleek Ceasarstone countertops with breakfast bar, high end stainless steel appliances, and gas cooking. Symphony Court is a LEED Certified building. Building amenities include concierge, club room, fitness center, bike storage and common outdoor terrace. Rental parking available next door at Whole Foods. New listing! Front/Park facing & rarely available for rent! 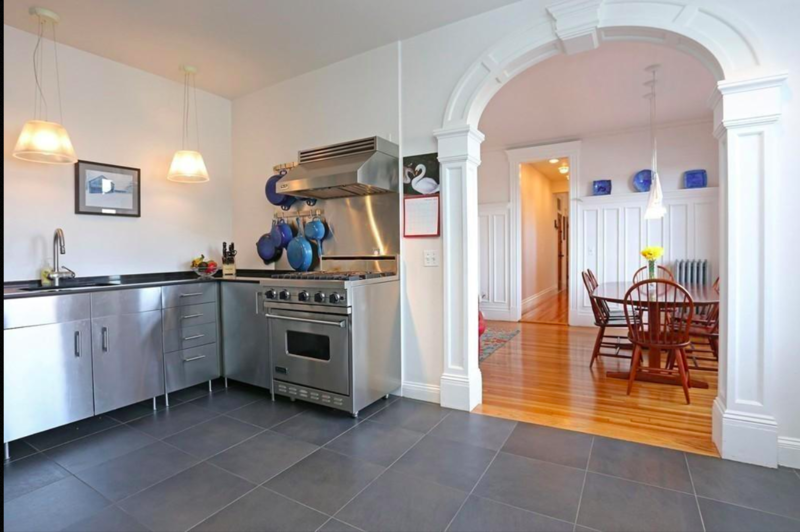 Sunny 2 bed featuring 16 sunny windows w/ sweeping views of the Back Bay Fens & Boston Skyline! This stunning turn of the century home has been meticulously resorted & features gleaming HW floors w/ cherry inlays, sand blasted/refinished original doors/moldings, vintage soaking tub, & brass hardware. While keeping it's Boston charm, renovations include a chef's kitchen with Viking range/hood, SS appliances, & granite counter tops. Other highlights include a polished marble bath, in-suite laundry, & custom window treatments. This flexible layout can work as both 2 bed w/ an elegant formal dining room or true 3 bed. Fenway's marquee building has many period details including a mahogany foyer, marble lobby, & common roof deck w/ amazing views! Available September 1st. The building has a strictly enforced "no more than two unrelated tenants" policy so please only 2 applicants unless rented by family members! 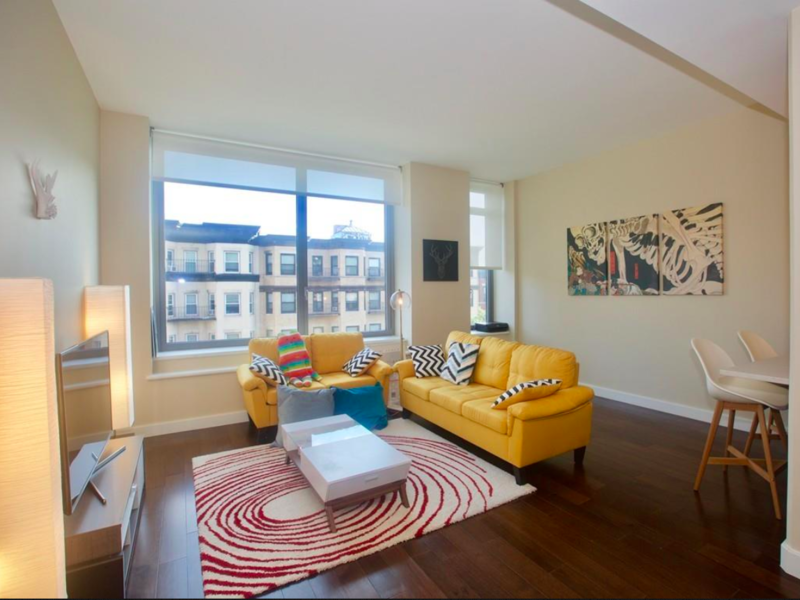 A rare opportunity to live in central JP in a gorgeous top-floor unit, full of natural light. 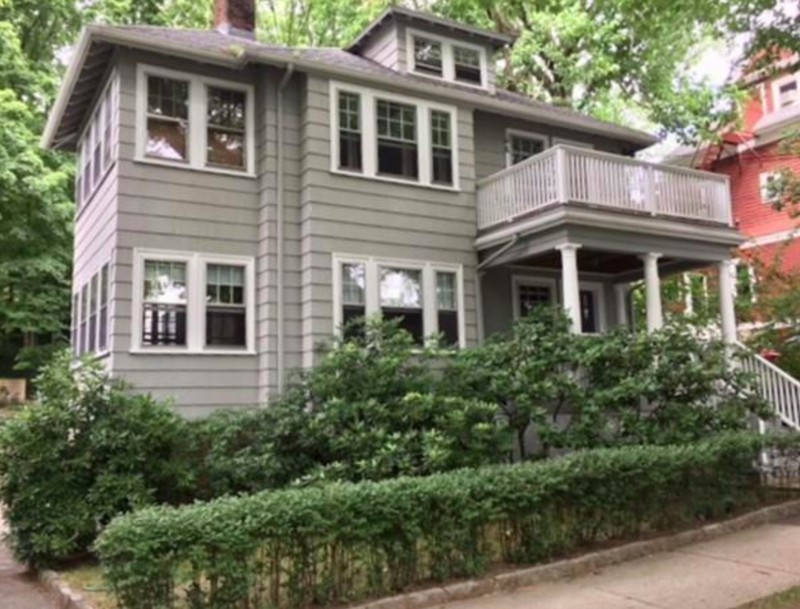 Walking distance to both Green and Forest Hills T stops, blocks away from the Arboretum and Jamaica Pond, as well as many excellent restaurants, coffee shops, and parks. This updated condo offers an open layout, high efficiency appliances, recessed lighting, beautiful countertops, gorgeous hardwood floors throughout (with the exception of a marble-floored bathroom), with ample closet space and additional storage in the basement. One deeded direct access PARKING spot. Upper Front Porch, Stunning Front Garden, Shared Back Patio. Pet friendly. 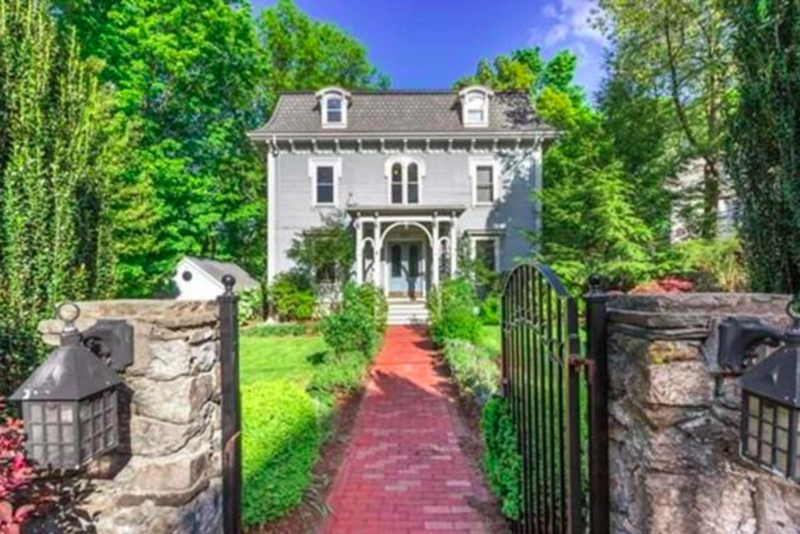 Beautiful Italianate Mansard home on two levels. The first floor features a spacious sun filled living room, high ceilings, a half bath and an open UPDATED kitchen with dining area. Entertain outside on a large deck and lower private patio. The second floor features two bedrooms with skylights, full bath, laundry and storage. This unit is located between both Stoney Brook T Stations and Green Street, the SouthWest Corridor and has easy access to all the great shops and restaurants that Jamaica Plain offers. Located next to the private patio you will find TWO SIDE BY SIDE PARKING spaces! The entire unit is being freshly painted and new carpeting installed in both bedrooms. Do you have more specific criteria that you would like to incorporate into your Boston apartment rental search? Contact us at Longwood Residential today and we will help you find the right apartment that fits your needs.